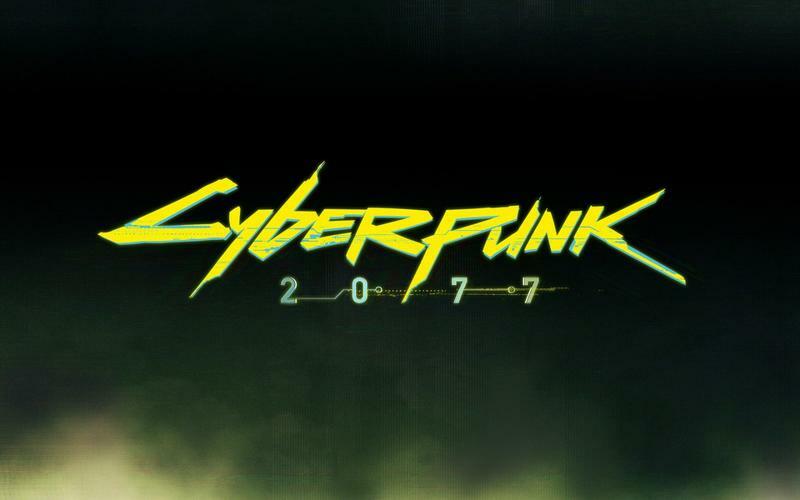 I am very, very excited for Cyberpunk 2077. CD Projekt RED has said that 2015 and 2016 are all about supporting The Witcher 3: Wild Hunt, but it looks like the studio has started to transition over to their next big open world affair. 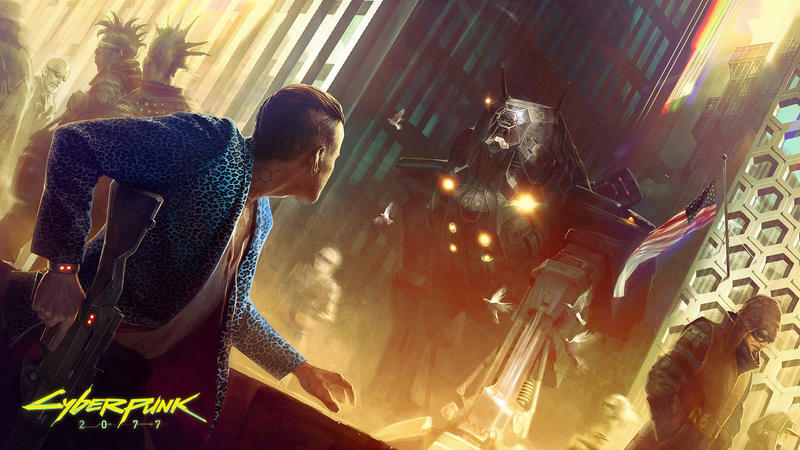 Speaking with GamesRadar+ after cleaning up at the recent Golden Joystick Awards, CD Projekt RED Senior Vice President of Business and Publishing Michal Nowakowski explained that the team is now split up. 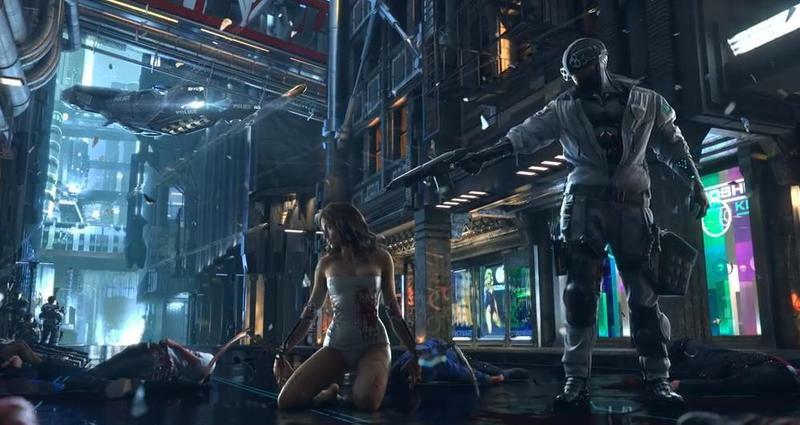 That quote certainly makes it seem like CD Projekt actually has more people working on Cyberpunk than Witcher, which tells me that the development is starting to be hammered on rather hard. We’re a ways out from the game, of course. 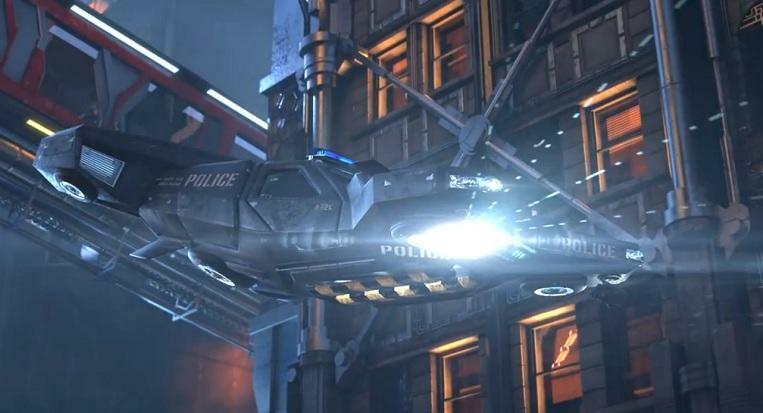 It’s just nice to read that the cyberpunk adventure is moving forward in a big way.